Whether your baby is born at hospital or at home, your child’s nerves, muscles and joints can be assessed in the first few days of life. Newborn checks are important because minor joint injuries can make life even harder for new parents and their babies. 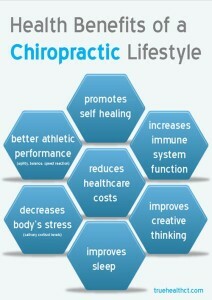 Importantly, the type of issues chiropractors seek to correct can disrupt newborn breastfeeding and sleeping. Small birth injuries may also contribute to reflux, colic (irritability) and wakefulness. 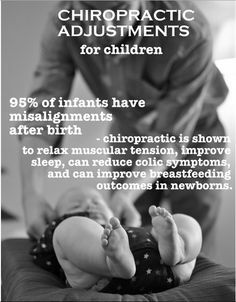 Newborn chiropractic assessments are a terrific way to ensure your baby has a straight and strong start to life.